only open very early on Saturdays, and the reason for our early morning start. You'll also tour a Bedouin township, a local village, have lunch with a Bedouin family, and visit a women's weaving cooperative. After the pickups in Tel Aviv and Jerusalem, you will travel south on Route 60 through the southern West Bank leading to the Negev Desert. * During the trip you'll see settlements and Palestinian villages, and the guide will describe the condition of the Bedouin and Palestinians in the southern West Bank, the major issues they are facing, and the impact of the Israeli occupation on their lives. In addition to visiting the Kseifa market you'll also tour the town and learn about the issues surrounding these 'official' townships established by the Israeli government to encourage the Bedouin to leave their traditional lands. Then the group will return to Alsera for a traditional Bedouin lunch and conversation with our host. After lunch you'll tour the village and learn about life there. After leaving the village we'll make a stop at the township of Likiyah where a women's embroidery cooperative has a tent and shop. You'll meet some of the Bedouin ladies and purchase items if you wish. Please note that Green Olive takes no commissions on purchases, but encourages shopping in order to assist the economic development of the Bedouin women. 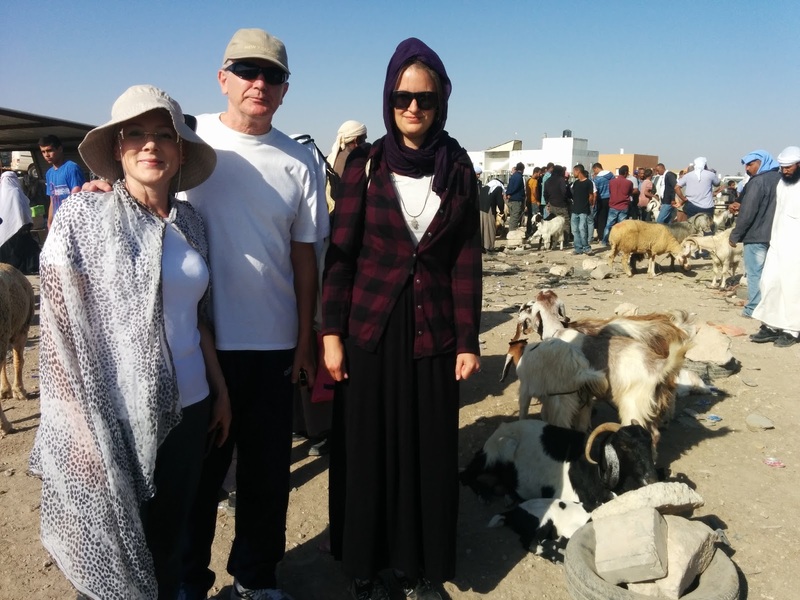 This tour is serious excursion delving deep into the realities of Bedouin life today, and dispelling the romantic myths surrounding this formerly nomadic people. 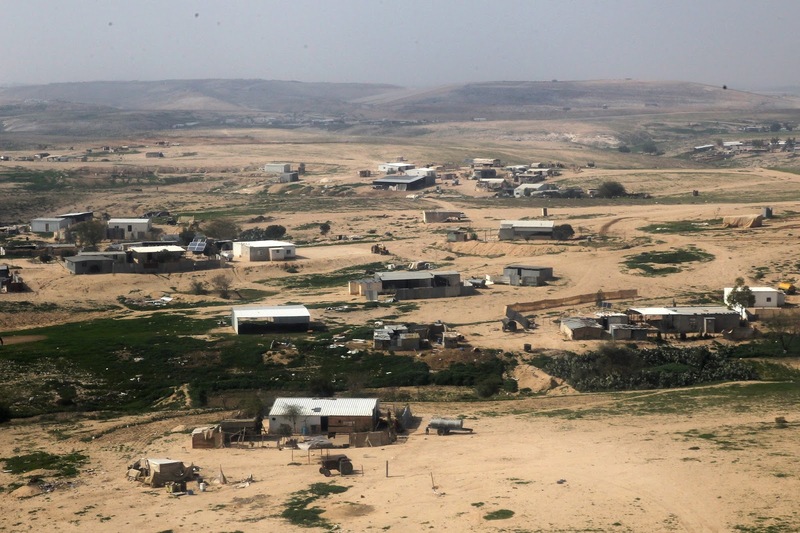 Most of the Bedouin fled or were expelled after the 1948 war but today number over 165,000 people living in mostly unrecognized villages without basic services such as electricity, water, schools or health clinics. 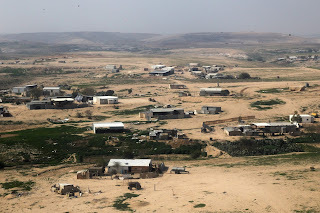 The Israeli government continues to 'encourage' them to leave their traditional lands through demolishing their homes, sometimes entire villages, poisoning their crops, and expropriating their land for new Jewish farms or communities. Participants on this tour should understand that they will be entering a very traditional society and should dress modestly. Both men and women should be covered up. Shirts and dresses should be close to the neck, shoulders and arms covered, and long skirts or trousers (pants) for both men and women. It helps if the women have a light scarf to thow over their heads when in the market which is an all-men's environment. No Bedouin women will be seen at the market. 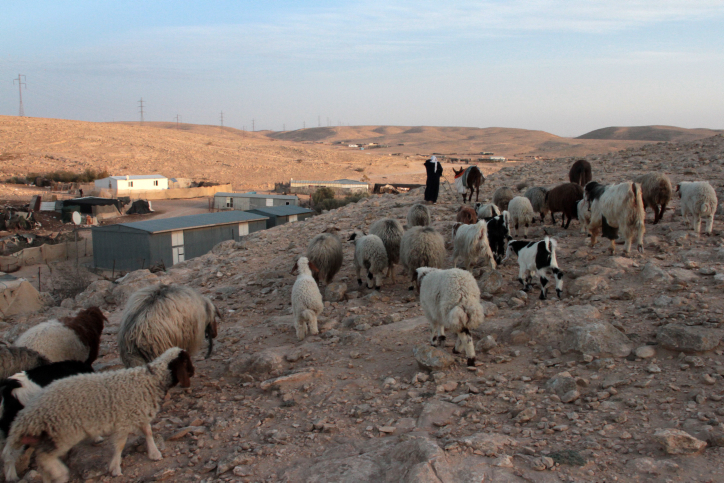 Be prepared for conditions of poverty in the Bedouin village that you may have thought existed only in Africa or Asia. The Bedouin live very simple lives, based on family and community, with often one wage earner supporting several dozen people. However direct charity should not be offered. After the tour, if you have been moved to want to assist the development of the Bedouin please contact the administrator who can let you know what assistance Green Olive Tours is providing to the village of Alsera, and how you can help.